Official demographic and morbidity/mortality data for the black population in 1930s South Africa was exceptionally poor. 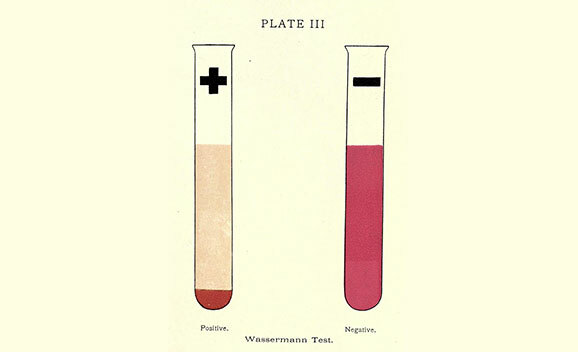 Medical examinations of mine recruits in 1930 showed positive Wasserman reactions in between 2% and 29% of the men, depending on their rural area of origin. Autopsies on black hospital patients between 1924 and 1938 showed that 6% had died from undetected syphilitic heart disease. A Department of Public Health "nutritional survey" in 1938 found positive Wasserman tests in nearly 24% of urban black children and it was almost as high in rural children. Records from King Edward VIII Hospital in Durban in 1941 showed that 22% of infant deaths were due directly to syphilis. Figures were also high in rural areas; in the early 1940s in Polela, Zululand, 20% cent of newborns had congenital syphilis. Data from the municipal clinic showed that the incidence of syphilis in Cape Town rose from 160 per 100 000 in 1935 to 700 per 100 000 in 1940 (the true figures were undoubtedly much higher), and that the disease was 8 x more common in non-whites than whites. For comparison, the incidence of syphilis in England in 1937 was 16 per 100 000.